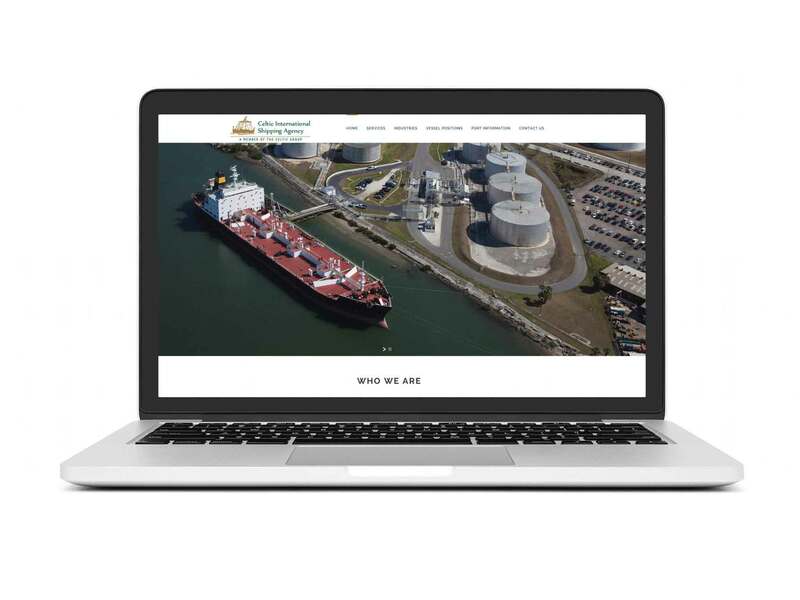 Celtic International Shipping Agency wanted to update their website to incorporate the latest webdesign standards and to make the site mobile friendly. In addition, they also asked for help with their SEO. We researched their competitors, current keyword trends in their industry and revised their content to incorporate the best keywords from our research. The new website is easy to use, mobile friendly and features an updated logo to match their updated branding.